A portrait of the artist as a young woman. A novel about not just discovering but inventing oneself. At the end of the school year, Ivan goes to Budapest for the summer, and Selin heads to the Hungarian countryside, to teach English in a program run by one of Ivan's friends. On the way, she spends two weeks visiting Paris with Svetlana. Selin's summer in Europe does not resonate with anything she has previously heard about the typical experiences of American college students, or indeed of any other kinds of people. For Selin, this is a journey further inside herself: a coming to grips with the ineffable and exhilarating confusion of first love, and with the growing consciousness that she is doomed to become a writer. With superlative emotional and intellectual sensitivity, mordant wit, and pitch-perfect style, Batuman dramatizes the uncertainty of life on the cusp of adulthood. Her prose is a rare and inimitable combination of tenderness and wisdom; its logic as natural and inscrutable as that of memory itself. 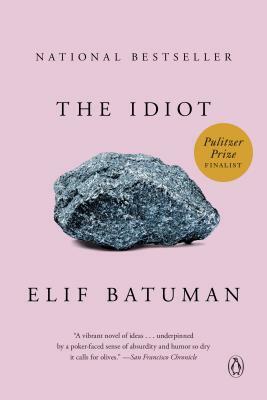 The Idiot is a heroic yet self-effacing reckoning with the terror and joy of becoming a person in a world that is as intoxicating as it is disquieting. Batuman's fiction is unguarded against both life's affronts and its beauty--and has at its command the complete range of thinking and feeling which they entail. Elif Batuman has been a staff writer at The New Yorker since 2010. 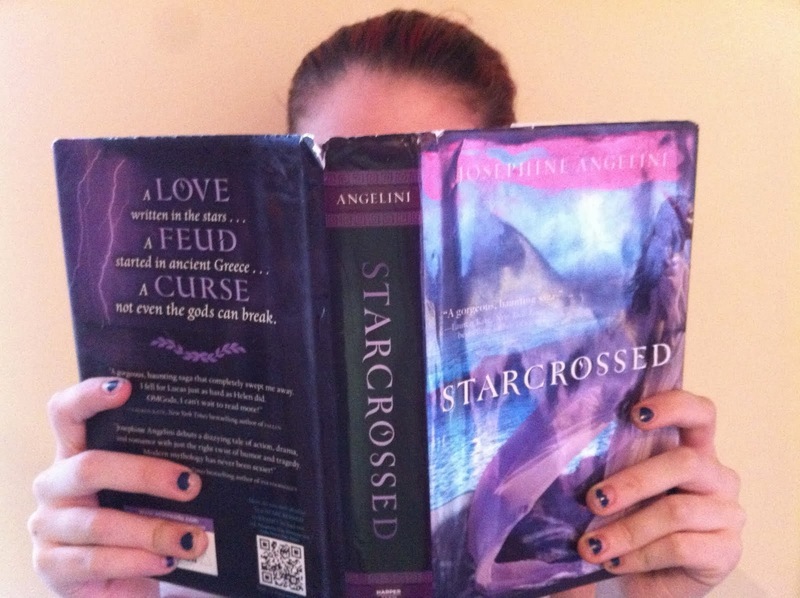 She is the author of The Possessed: Adventures with Russian Books and the People Who Read Them. The recipient of a Whiting Writers' Award, a Rona Jaffe Foundation Writers' Award, and a Paris Review Terry Southern Prize for Humor, she also holds a PhD in comparative literature from Stanford University. The Idiot is her first novel. She lives in Brooklyn, NY. “The Idiot is half The Education of Henry Adams and half Innocents Abroad. Twain would have savored Selin's first international trip to Paris, Hungary and Turkey…Our first footsteps into adulthood are often memorable. Taking them in Selin's shoes is an entertaining, intellectual journey not to be missed."